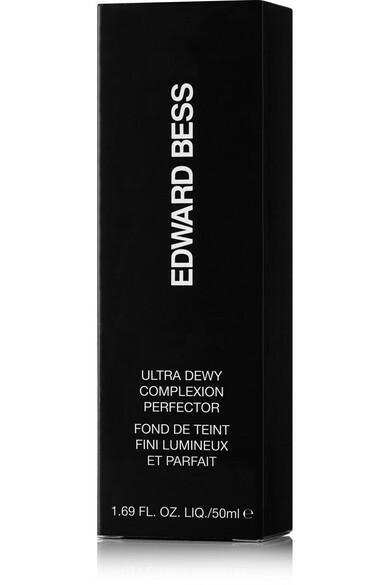 Edward Bess' 'Complexion Perfector' is like a foundation, BB cream and tinted moisturizer in one. 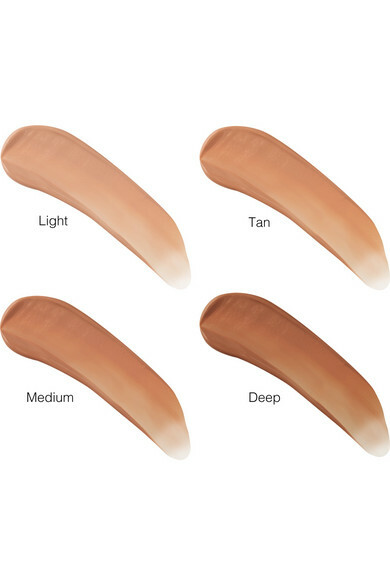 Not only does this weightless formula provide full coverage, it imparts a dewy glow thanks to the brand's special combination of light-diffusing particles. 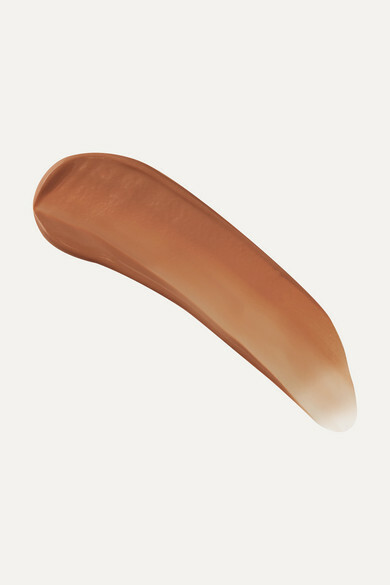 Its creamy texture smoothly glides onto the skin for a flawless, natural-looking finish.